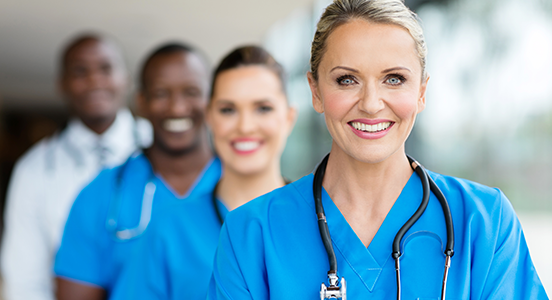 The United Kingdom announced recently that it was excluding doctors and nurses from the Tier 2 visa cap which applies to skilled workers from outside the European Union. This was to help alleviate the severe staff shortages in the National Health Service (NHS). This response came in answer to an extensive campaign by NHS organizations and other groups. The Tier 2 visa is used by employers to bring in skilled workers for specific jobs which appear on a list of occupations where there is a shortage. The visa cap was introduced in 2011 as part of the government’s attempt to control migration. A provision was made for a limit of 20,700 Tier 2 visas per year, split into monthly allocations. Since then about 40% of these visas had been allocated to health professionals every year. Previously the cap was seldom reached, but the demand for overseas skilled labor has increased gradually and so far in 2018 the limit has been reached every month. Thousands of skilled health professionals recruited by the NHS have been unable to obtain working visas over the past months. “I recognize the pressures faced by the NHS and other sectors in recent months. Doctors and nurses play a vital role in society and at this time we need more in the UK,”. “That is why I have reviewed our skilled worker visa route. This is about finding a solution to increased demand and to support our essential national services.” In February 2018 the NHS had 35,000 unfilled positions for nurses and almost 10,000 vacancies for doctors. Jeremy Hunt, Health and Social Care Secretary, welcomed the move explaining that staff from overseas have been an important part of the NHS since it was started 70 years ago. “Today’s news sends a clear message to nurses and doctors from around the world that the NHS welcomes and values their skills and dedication,” he said. However, many have criticized the government’s reliance on overseas staff and for not having made provision for training sufficient staff to meet the country’s needs. Also for the fact that they are recruiting staff from countries that probably have an even greater need. Hunt responded by indicating that steps have already been taken by increasing training places for doctors, nurses, and midwives by 25 % and giving NHS employees a well-deserved pay rise. “In the period between now and when those training places convert into fully trained clinicians, the government should be flexible on visas. And that is why it is extremely welcome that today the prime minister has announced that doctors and nurses will be removed from the tier 2 visa caps,” Hunt said during the NHS Confederation’s annual conference. 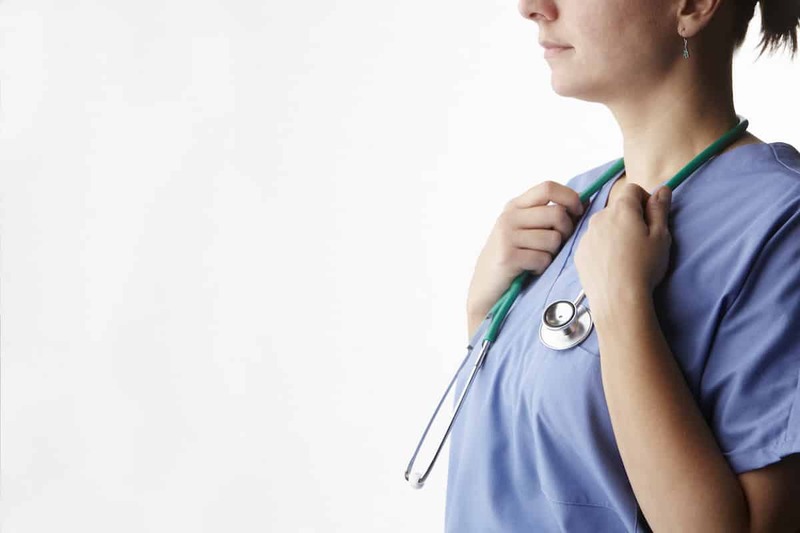 Besides applying for a working visa, nurses who wish to work in the UK have to pass an exam to demonstrate their proficiency in English. The exam, for which two options are available, can usually be taken in their home country.